Right before the recent U.S. holiday, the Environmental Protection Agency (EPA) conveniently buried shocking news about a chemical herbicide produced by Dow. The agency revoked its controversial approval of a novel herbicide mix, which actually sent shares of Dow spiraling in a 3% loss before the holiday. The revoked product, Enlist Duo, which is a weed-killing cocktail composed of two endocrine-disrupting chemicals. The herbicides, 2-4-D and glyphosate, have earned themselves a spot on the WHO’s list of “possible” and “probable” carcinogens, respectively. Dow markets the use of Enlist Duo for corn and soybean varieties that have been genetically altered to withstand the combined herbicides. Enlist Duo was created to counter the rapid rise of weeds that have evolved to resist glyphosate alone. 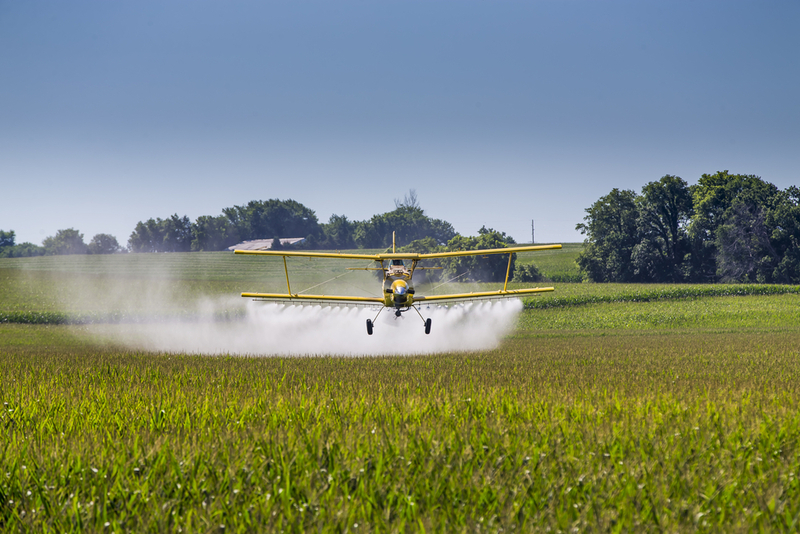 Approved by the EPA last year, the chemical was the company’s “crown jewel” and the US Department of Agriculture was convinced that farmers would embrace it willingly. The mentioned 2-4-D and glyphosate are weedcides’ ingredients rampant on East African local markets. Will the authorities protect the locals from the posed threats?